Of corse, there are other possibilities between, but to gain them there are some other problems (one of them is to speak dutch...). The european waterways are about 47'000km long, that is more than enough to navigate on. This is a point for #1. Sweden has one of the most beautiful canals on this world and the archipelagos and the mälaren up there are impressive landscapes. So this is a point for #3. The possibility #2 is no option for me, because all of my boats are primary designed to navigate inland waterways and they are not realy comfortable to navigate on rough seas. 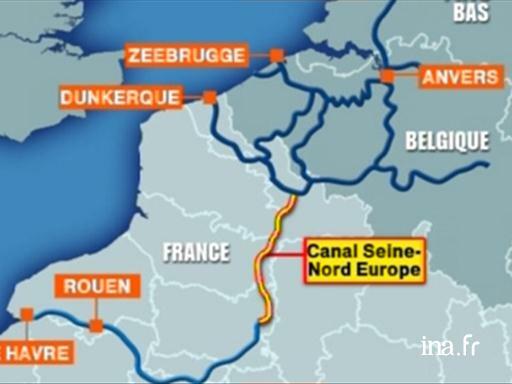 FYI, in my country and specially in my 'state' : HAUTS de France, we began to build a new waterway between Paris and Brussels. Which another country builds waterways today ?